During my January sojourn to Uk, visiting the darling daughter (DD) in Bristol, a trip to Bath was inevitable, it’s a place we always enjoy, part of Britain’s heritage and not too far down the road to visit. It’s a beautiful city with such elegant houses, carefully restored and maintained and every street has a unique feel. The houses, built in Bath stone, are carefully preserved and the doors and windows fit so perfectly with the Georgian architecture. Bath is a city in the ceremonial county of Somerset, England, known for its Roman-built baths. The city became a spa with the Latin name Aquæ Sulis (“the waters of Sulis”) c. AD 60 when the Romans built baths and a temple in the valley of the River Avon, although hot springs were known even before then. Bath Abbey was founded in the 7th century and became a religious centre; the building was rebuilt in the 12th and 16th centuries. In the 17th century, claims were made for the curative properties of water from the springs, and Bath became popular as a spa town in the Georgian era. Georgian architecture, crafted from Bath stone, includes the Royal Crescent, Circus, Pump Room, and Assembly Rooms where Beau Nash presided over the city’s social life from 1705 until his death in 1761. Many of the streets and squares were laid out by John Wood, the Elder, and in the 18th century the city became fashionable and the population grew. Jane Austen lived in Bath in the early 19th century. Further building was undertaken in the 19th century and following the Bath Blitz in World War II. Not very far from Bristol by car, bus or train, it’s a glorious city with so much to see. After our walk along the Royal Crescent ( those doors are here) we wandered back through alleys and side streets to our Sunday lunch destination in town. 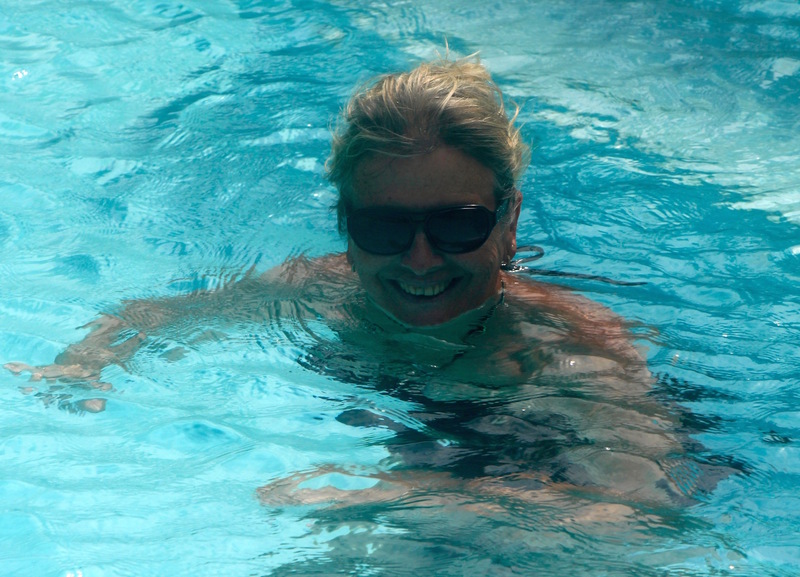 The Roman baths are still to be ticked off of my list, maybe next time! Oh, wow, it’s open to the public, a little garden…I’m in there! Oh, just look at these windows, doors, houses, all in Bath stone…. Thanks to Wiki for helping with Bath history. Let’s hope DD & doesn’t mind her Thursday door initiation! I am at her mercy for a floor to sleep on for the Easter break! Beautiful doors and buildings! And Janet — I’m a Georgette Heyer fan, too! I’d love to go bath to Bath, too; I went the summer after high school on a student exchange. They took us to the Roman baths, but I hadn’t read Heyer yet and didn’t appreciate the historical or literary significance of what I was seeing. 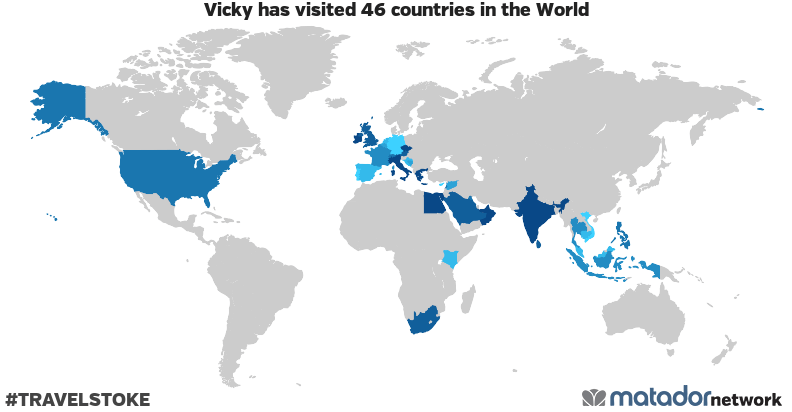 Thanks for the return visit, Vicky!